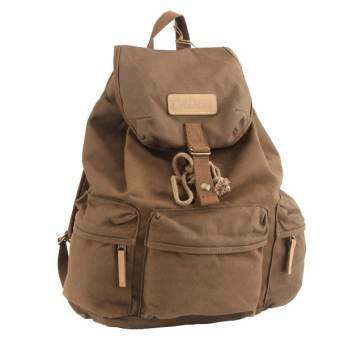 – It can be not only as a camera bag, but also as a casual bag, very practical. – Equipped with a rain cover, super waterproof performance and safety protection. – Enough space and pockets to store your accessories such as filters, battery, charger, memory cards, cables, twin-lens, etc. – This high quality canvas travel camera bag is made of super quality 12 oz canvas ,PE foam in the middle,lint inside ,durable enough.